Mishimoto – MK5 VW GTIs Get Even Cooler! 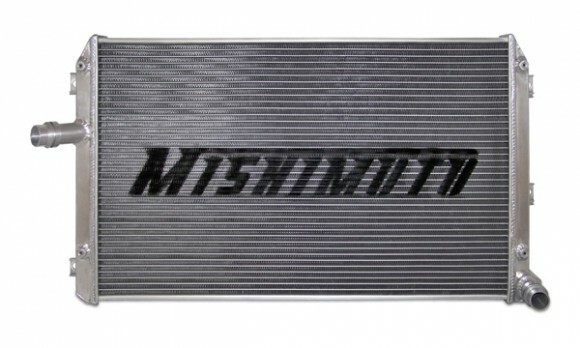 Mishimoto has just unveiled an aluminum radiator designed for the 2006-2009 Volkswagen Golf MK5 GTI. Whether you’re a daily driver or you take your car to the track, a Mishimoto Volkswagen Golf MK5 GTI Radiator is the ideal upgrade to the stock Volkswagen Golf MK5 GTI. The Mishimoto Volkswagen Golf MK5 GTI radiator is engineered to maximize cooling efficiency, boost engine functions, and protect your car from overheating. The Mishimoto Volkswagen Golf MK5 GTI Radiator features a lightweight dual core, 100% brazed aluminum, and polished end tanks which will enhance the overall performance of your engine. The Mishimoto Volkswagen Golf MK5 GTI Radiator is a direct OEM fit, making installation effortless with no cutting or modification required. Purchase of the radiator includes a high pressure 1.3 bar Mishimoto radiator cap, a magnetic drain plug, and every component is backed by an excellent lifetime warranty. Mishimoto – New Racing Thermostat For 370Zs! Mishimoto has just released a new racing thermostat application engineered for the 2009+ Nissan 370Z. The Mishimoto Nissan 370Z Racing Thermostat will promote greater cooling efficiency throughout your engine. The Mishimoto Nissan 370Z Racing Thermostat is designed to significantly lower high engine temperature produced by modified and upgraded turbo applications. 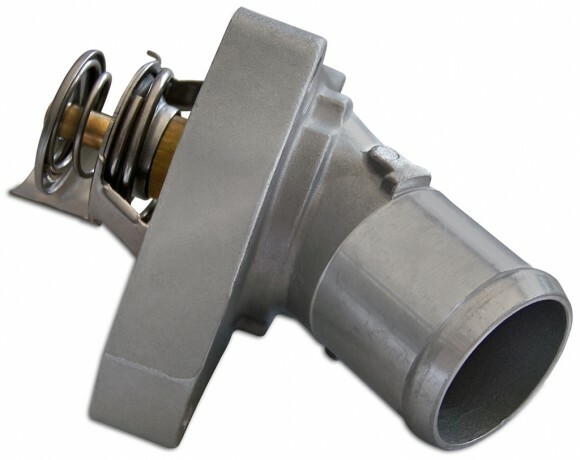 Once the engine is fully warmed up, the Mishimoto Racing Thermostat will activate at 66º C while OEM thermostats do not activate until reaching 82º C. Opening at a lower temperature allows the coolant to flow through the engine sooner, both reducing temperatures and maintaining optimal engine performance. Mishimoto – New Heat Resistant Silicone Ducting! Mishimoto has just unveiled Heat Resistant Silicone Ducting as the latest addition to their line of cooling accessories. 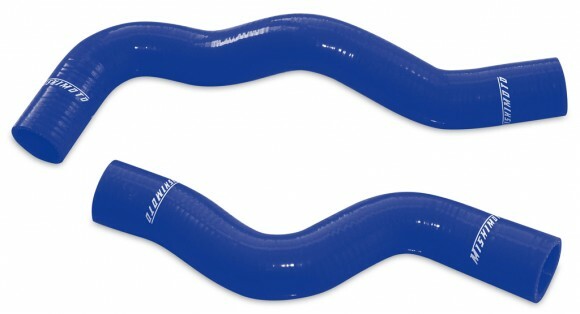 Mishimoto Heat Resistant Silicone Ducting is available in four sizes to fit a variety of vehicles and uses. Mishimoto Heat Resistant Silicone Ducting can be used to channel cool air to many vital locations in the vehicle such as the brakes, air intake, or even the driving compartment of race vehicles. Mishimoto – 2010 Ford Mustangs Looks Better And Cools Better! Mishimoto has just unveiled the new 2010+ Ford Mustang Air Diversion Plate. The Mishimoto Air Diversion Plate will not only enhance the aesthetic appeal of your Mustang engine, but will also noticeably lower your radiator’s coolant temperature. All Mishimoto Air Diversion Plates are crafted out of 5052 aluminum that is both lightweight and sturdy. The Mishimoto Mustang Air Diversion Plate offers a sleek design in a matte black finish to simultaneously improve the style and performance of your Mustang’s engine bay. Mishimoto – New Nissan Sentra Silicon Radiator Hose Kit! Mishimoto has just developed silicone hose kits specifically designed for the 2002-2006 & the 2007-2009 Nissan Sentra SE-R / SE-R Spec V. Mishimoto Nissan Sentra SE-R/ SE-R Spec V silicone hose kits are constructed of four hand-wrapped layers designed to withstand intense racing conditions. 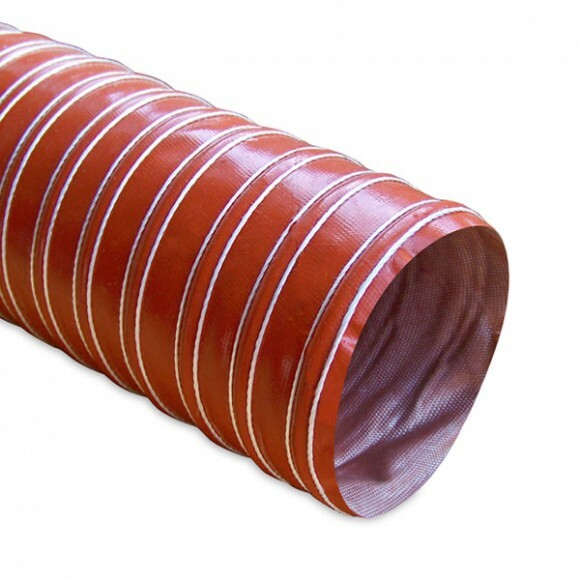 Every layer combines high grade silicone and heat-resistant embedded fibers to ensure that each hose provides efficient heat reduction and increased pressure tolerance. Every Mishimoto silicone hose kit application is engineered for a direct OEM replacement fit. Mishimoto Nissan Sentra silicone hose kits are offered in black, blue and red to upgrade the style and performance of your engine bay. Mishimoto – 2002-2005 Honda Civic Si Gets Chilled! 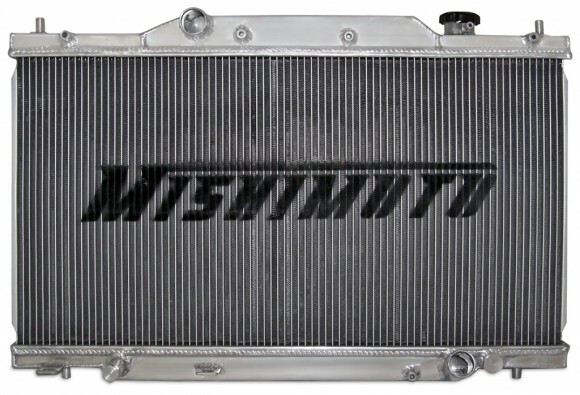 Mishimoto is proudly announcing the release of the 2002-2005 Honda Civic SI Performance Aluminum Radiator. Made with 100% brazed aluminum, a Mishimoto radiator is the ideal after-market upgrade to the stock Civic radiator. The Mishimoto Civic SI Radiator is designed and engineered to maximize cooling, boost engine functions, and protect your car from overheating. Made with aircraft-quality aluminum and polished end tanks, this lightweight dual core radiator will enhance the overall performance and lifetime of your engine. All Mishimoto radiators come with a high pressure 1.3 bar Mishimoto radiator cap, magnetic drain plug, and are backed with limited lifetime warranty.